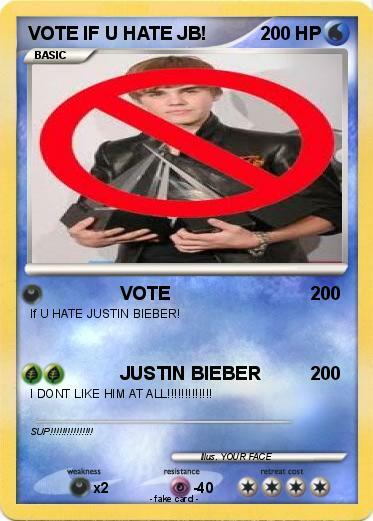 Name : VOTE IF U HATE JB! If U HATE JUSTIN BIEBER! I DONT LIKE HIM AT ALL!!!!!!!!!!!! !